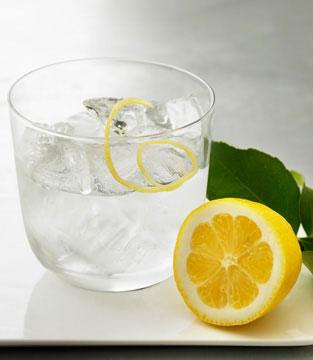 Who said you can’t use vodka as an astringent this potent facial cleanser helps tighten the pores and remove dirt. 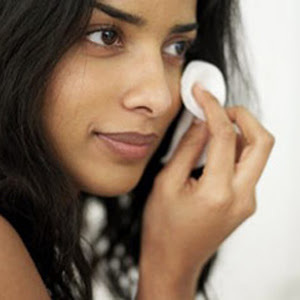 Simply apply a dab of vodka to a cotton ball and wipe away makeup, dirt, and oils. 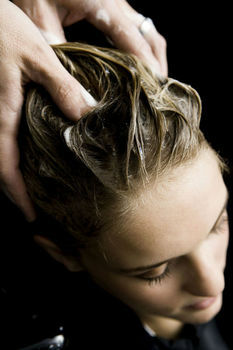 For long lush locs add a table spoon to your favorite 12 ounce bottle of shampoo. 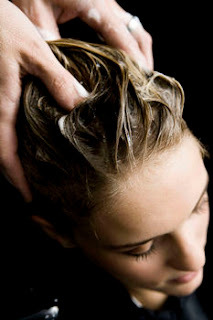 The hair cocktail not only remove dirt, oily build up and toxins, but it also stimulates healthy hair growth. Moms ever wonder how to clean those streaky windows and mirrors? For that perfect shine, spray the miracle liquor on windows, glasses, and mirrors and wipe away with newspaper (yes newspaper it leaves no particles behind). Let yourself enjoy a streak free shine! 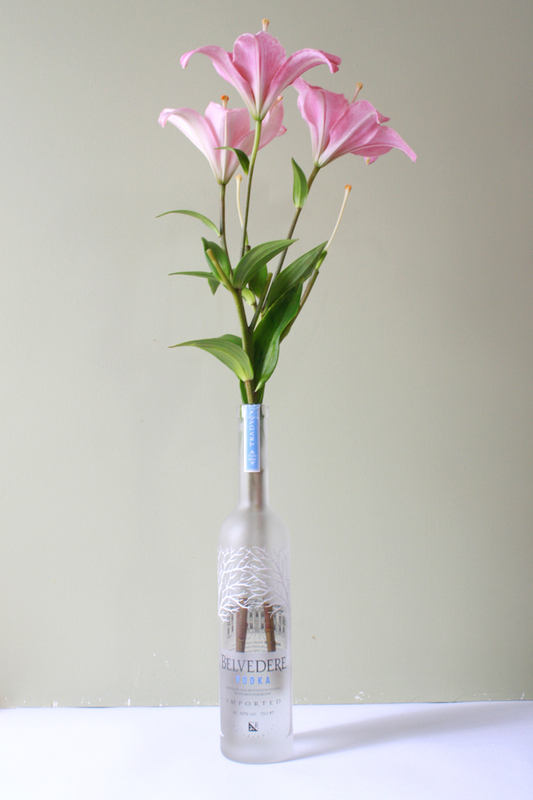 Ladies want to keep those flowers from your special guy fresh. Add a tablespoon vodka, with teaspoon of sugar, dilute with water this mix will keep your flowering fresher longer. Change this flower cocktail daily to ensure that long lasting effect. Now these are simply a few uses for this miracle liquor lets raise our glasses and share a toast ladies to our stress reliever, all purpose cleaner, the beauty secret, and re-fresher Vodka (vod-kuh).